We met some pretty incredible people and organisations on our journey. Here are a few who attended our workshops and networking events, hosted us at their facilities or gave us advice and support along the way. 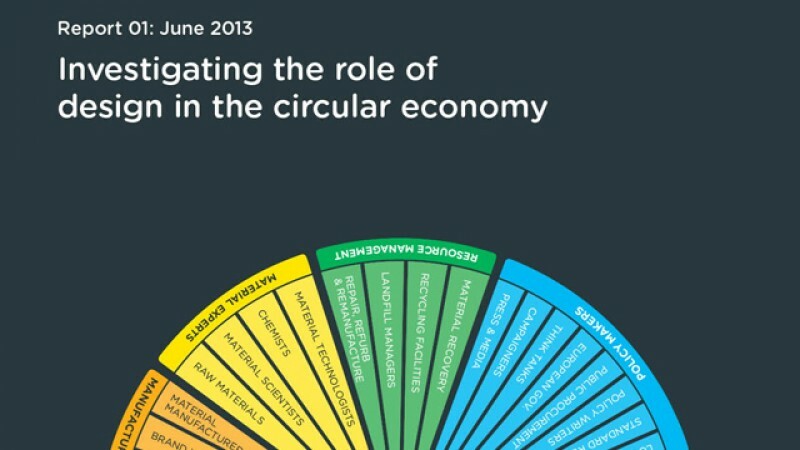 Click on the links to find out more about the work we have done together, or the work that they are doing to further the circular economy. This report covers the first 6 months of the Great Recovery project, including the circular network, workshops and teardown observations and recommendations. 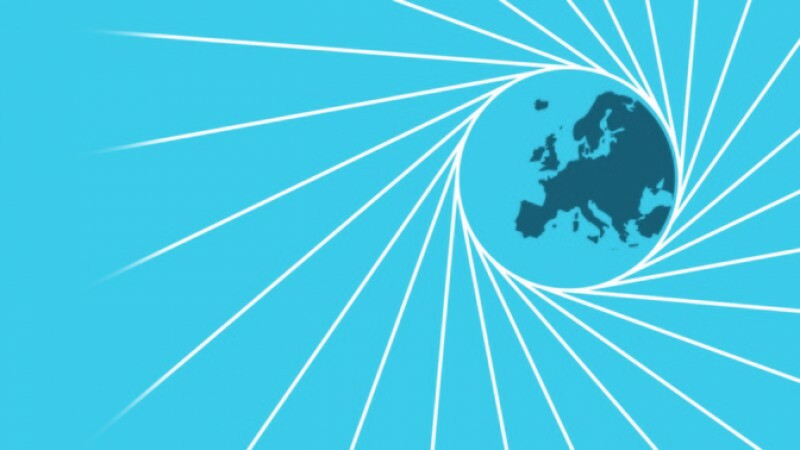 This recent report, from the Ellen MacArthur Foundation, quantifies the benefits for Europe of adopting a circular development path. 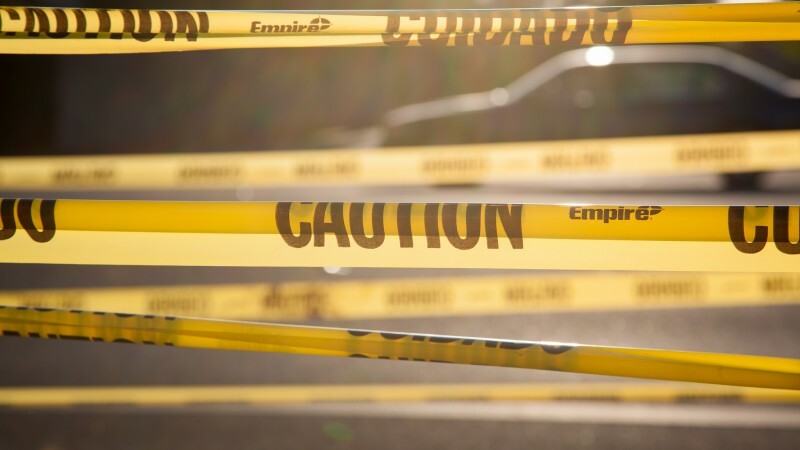 Legal barriers to circular economy: what are yours?